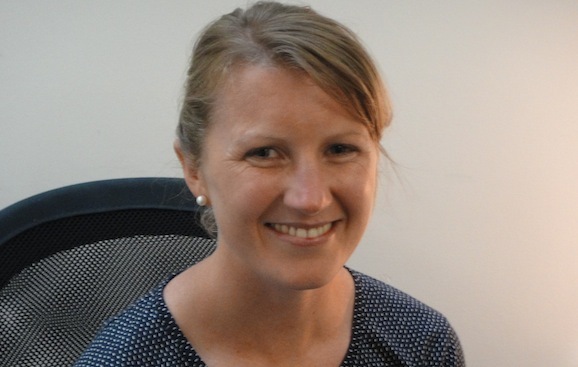 Helen graduated from the Royal Melbourne Institute of Technology in 2008 following a five year Osteopathic degree. Since this time Helen has gained invaluable experience within a variety of practices within Australia, New Zealand, Ireland and now the UK. Helen has developed a special interest in paediatric osteopathy, and has completed a two year postgraduate diploma, specialising in paediatric osteopathy at the Osteopathic Centre for Children (OCC) in London, where she graduated with distinction. Helen continues to volunteer one day a week to work within the OCC’s outreach centre in Shoreditch where she has acquired skills not only in the treatment of children but also in antenatal and postnatal care. Helen is undertaking further training to specialise in Osteopathy in the cranial field, however she enjoys working with the full spectrum of Osteopathic approaches. Helen has a passion for long distance running and cycling, having completed several marathons, which has given her an understanding of the demands and benefits that exercise can have on the body and how Osteopathic treatment can aid performance and recovery.